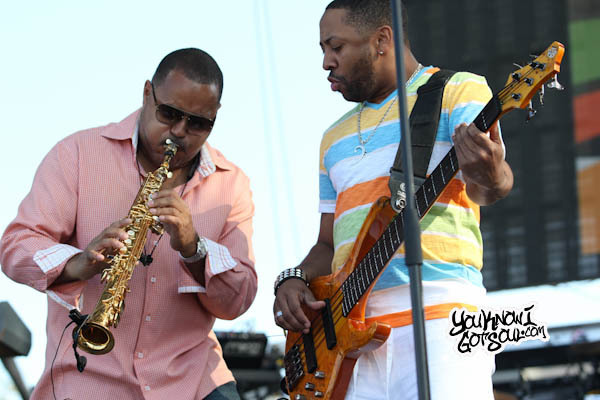 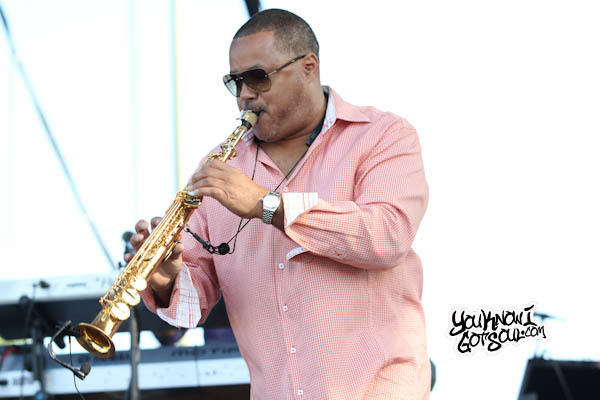 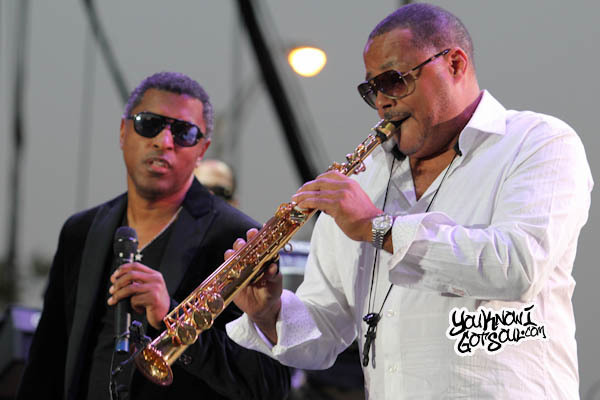 Not only did YouKnowIGotSoul have the honor of sponsoring the 8th Annual Jazz in the Gardens show in Miami, but we also made the trip down to personally cover the show. 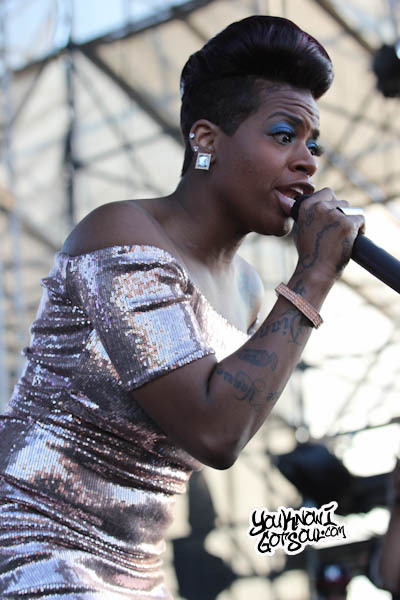 The two day festival featured one of the best lineups you could imagine for an r&b show and the crowds certainly came out to show their enthusiasm. 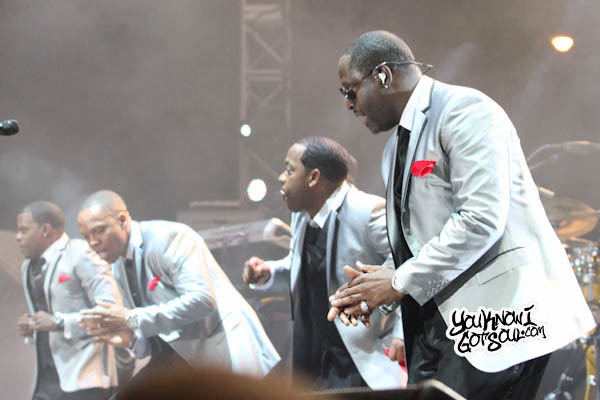 It was estimated that nearly 60,000 fans came out for the show over the course of two days which is just a testament to the fact people still support good music. 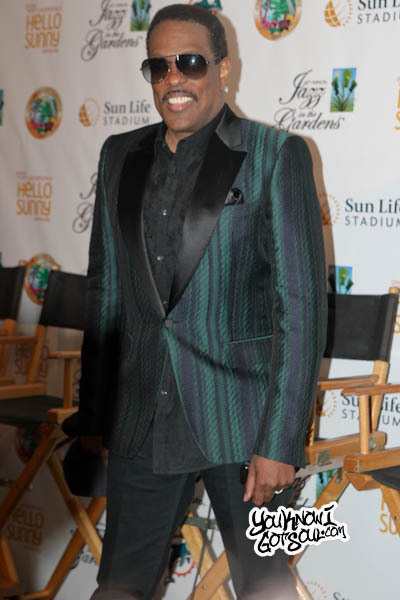 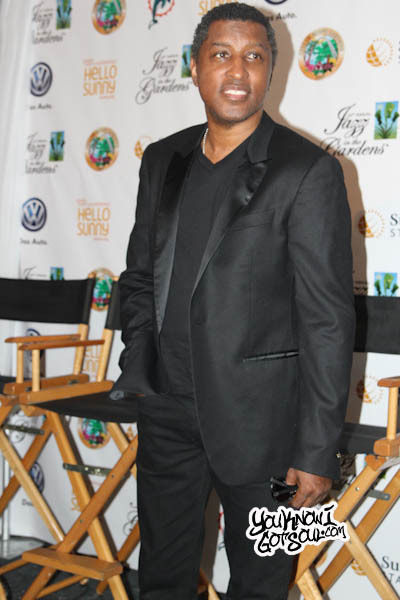 Day one of the event featured the great lineup of headliners Najee, Fantasia, Babyface, Charlie Wilson and New Edition. 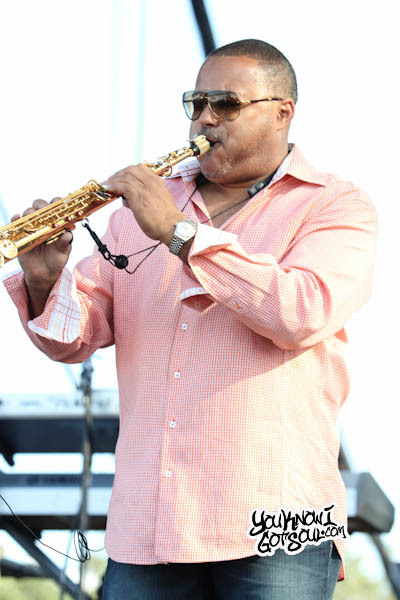 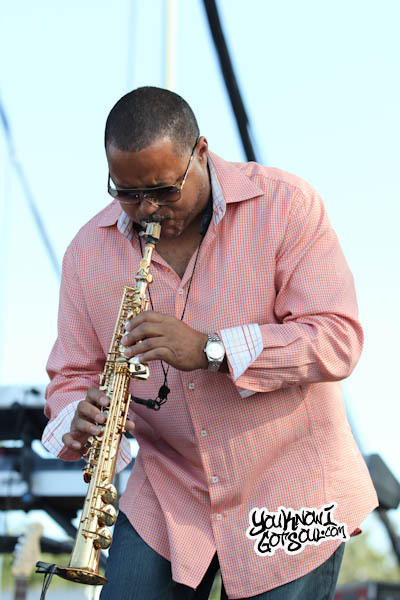 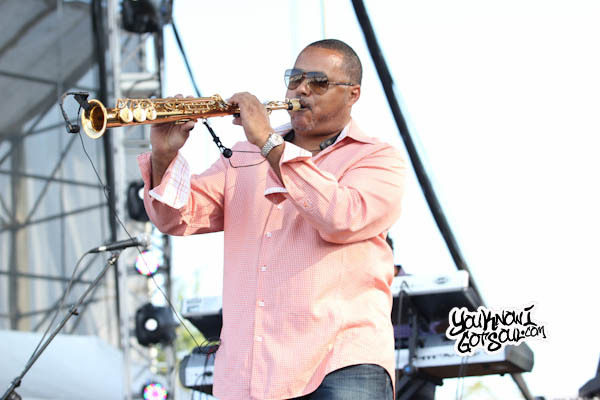 Following opening local acts Maria Zouroudis and Sons of Mystro, national Jazz artist Najee hit the stage. 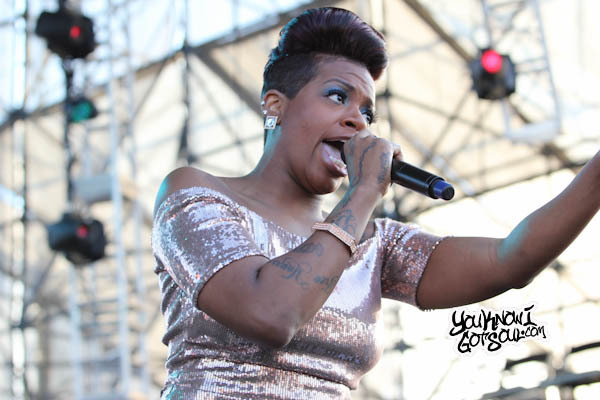 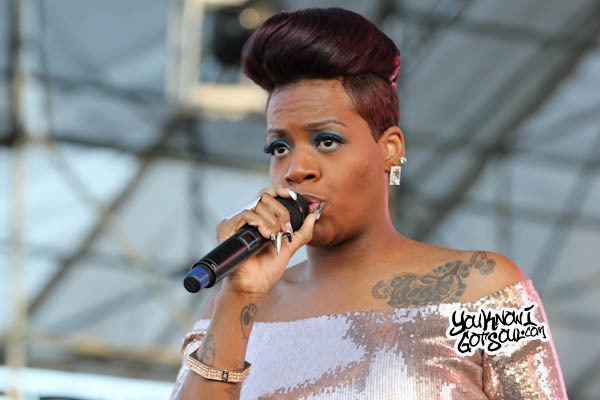 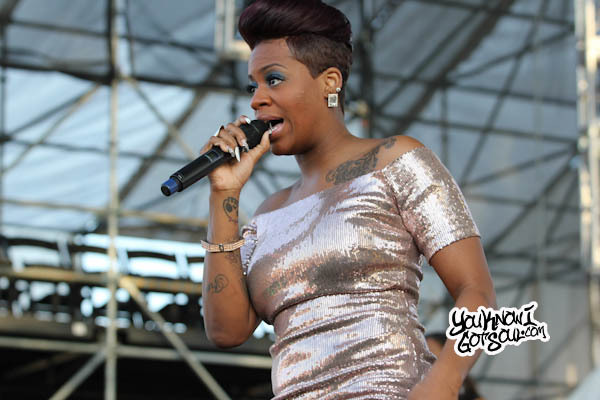 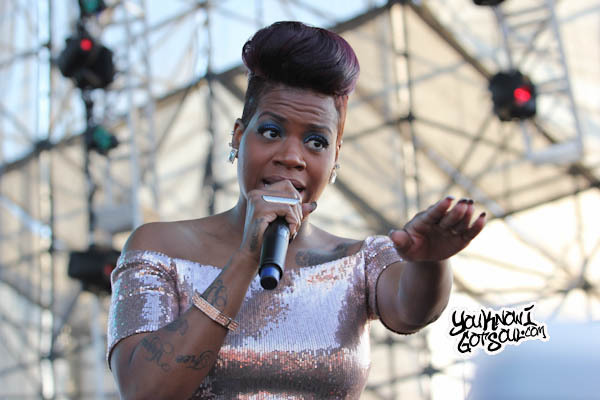 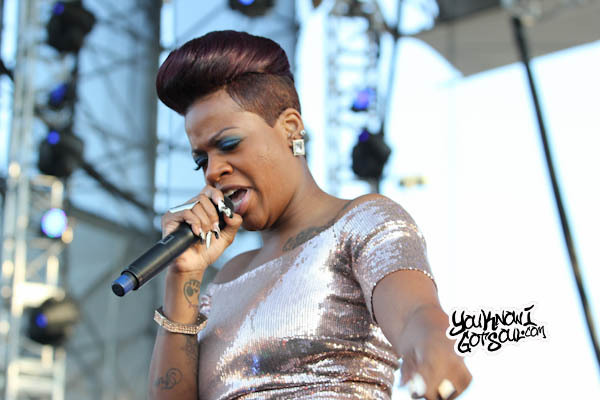 He was followed by Fantasia, who didn’t hold anything back and poured her heart out on stage. 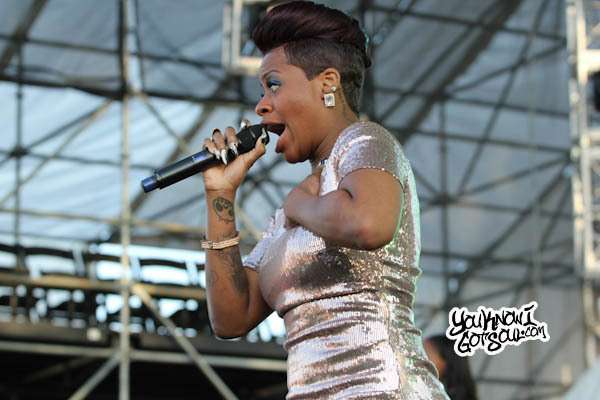 Walking around barefoot, she made a point to walk out onto each of the massive speakers in front of the crowd, putting extra emphasis in her performance. 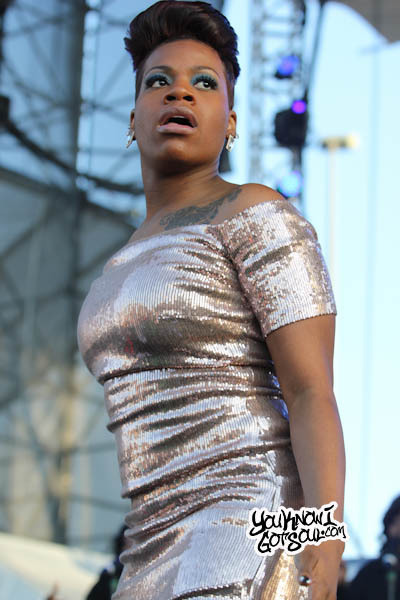 The set included a stirring performance of her current single “Lose to Win”. 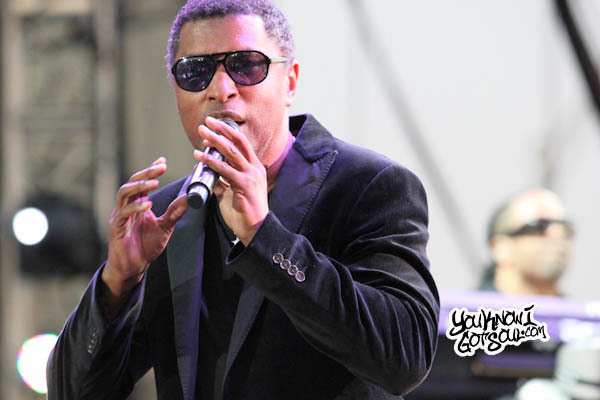 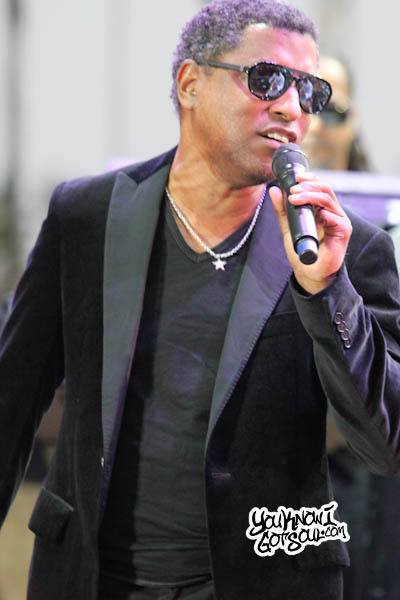 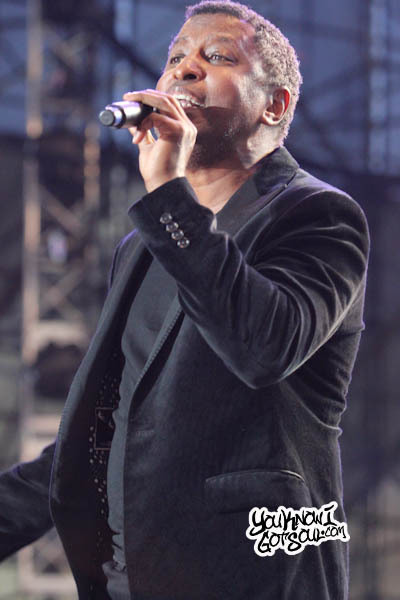 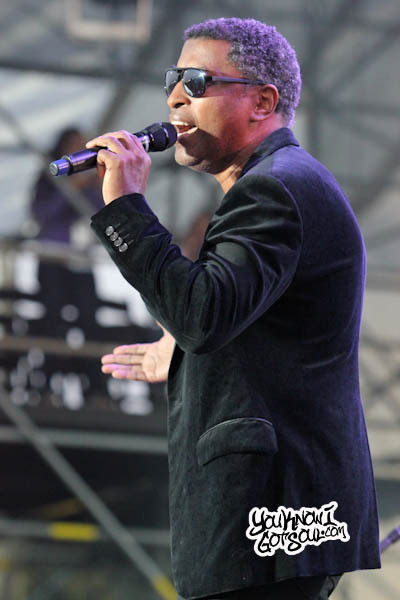 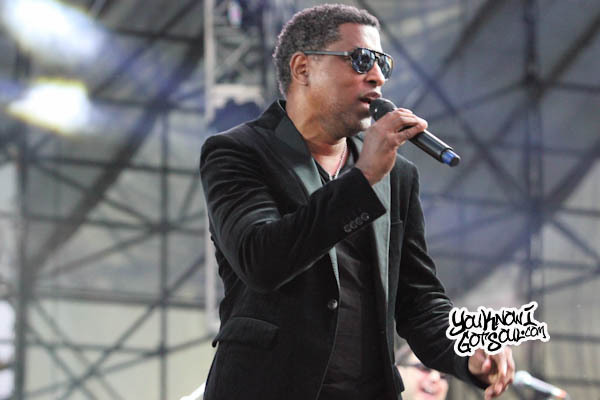 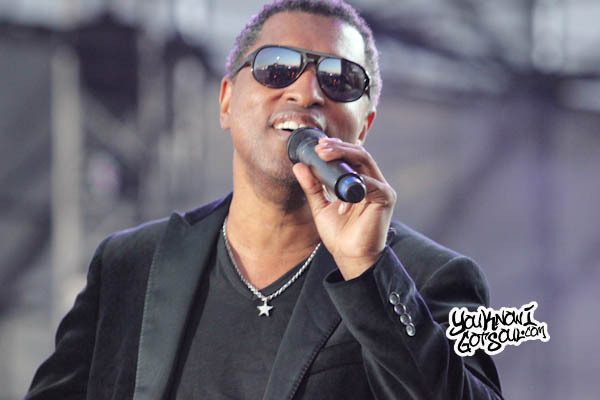 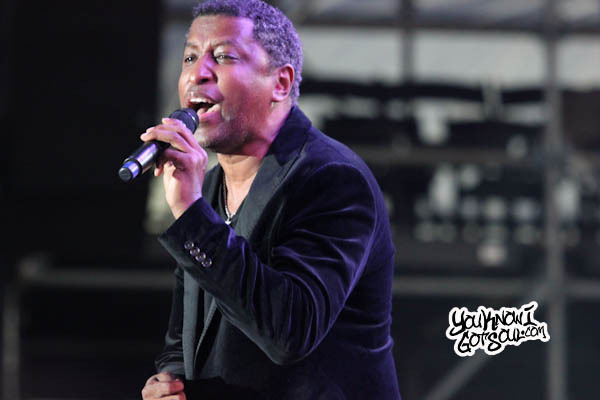 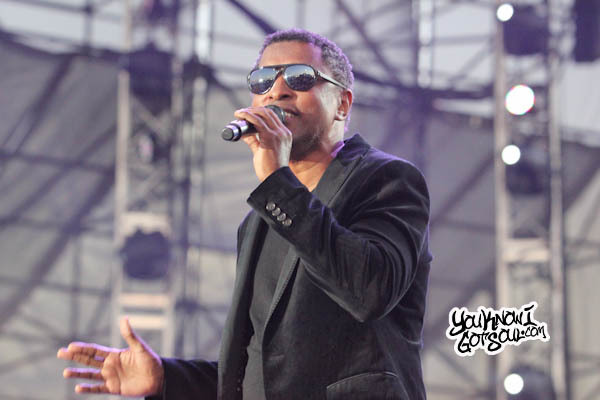 Next up was Babyface, who performed a great set of not only his numerous hits through the years, but also many of the hits he wrote for others through the years. 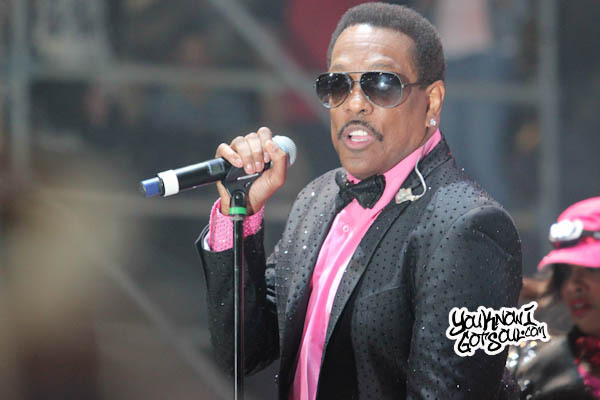 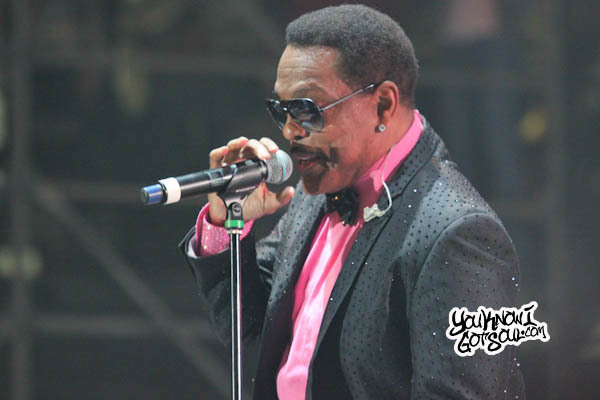 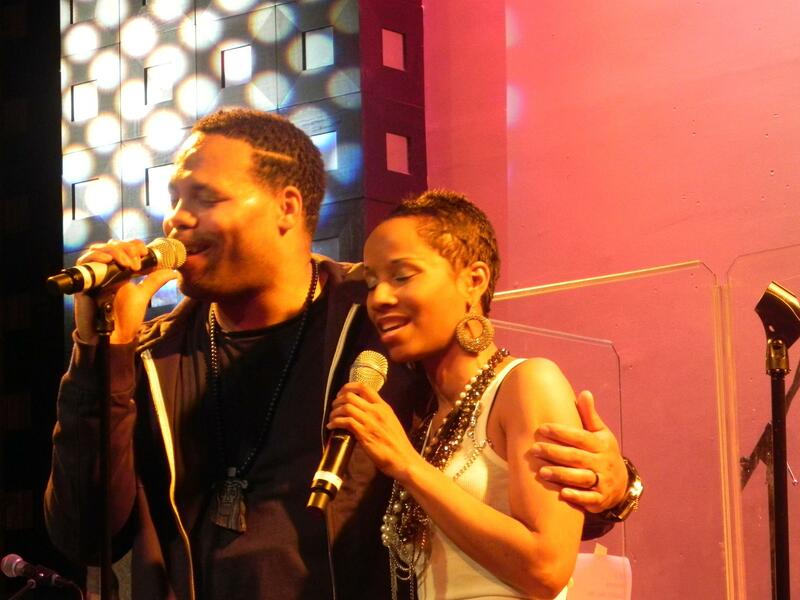 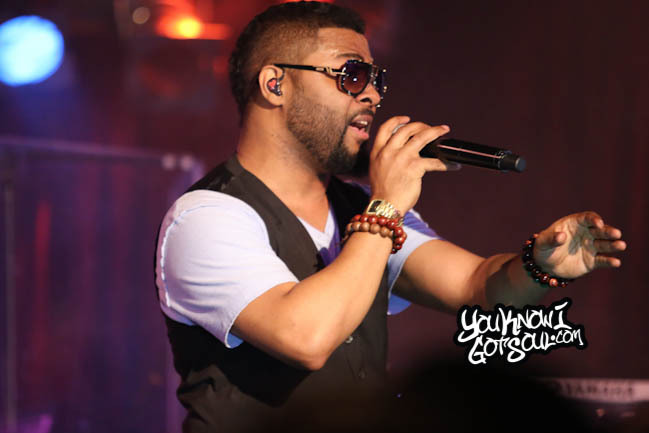 A special moment was when he performed the song he penned for Johnny Gill “My My My” and also brought him out to duet the song. 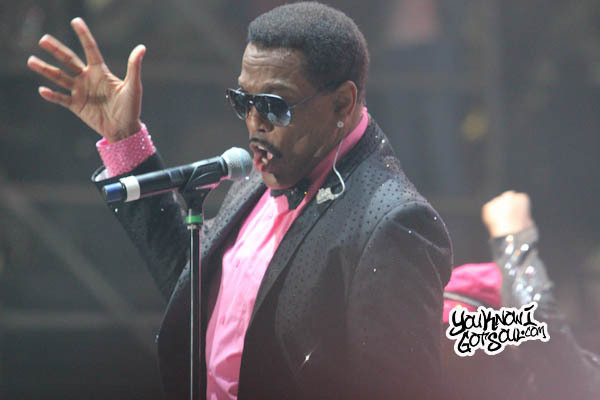 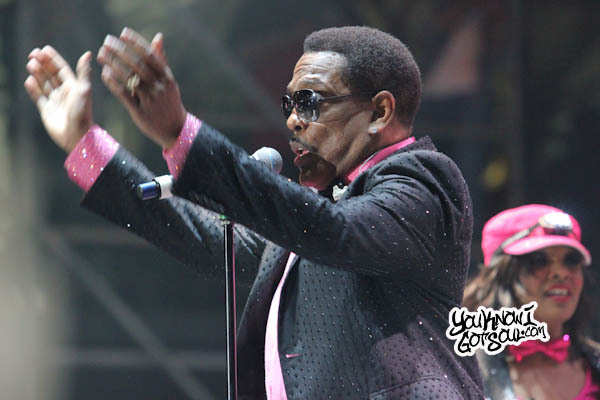 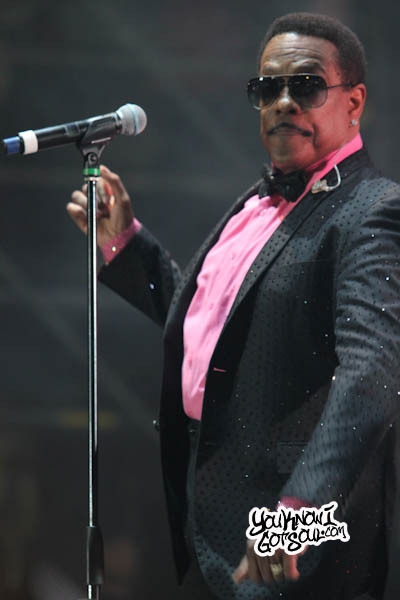 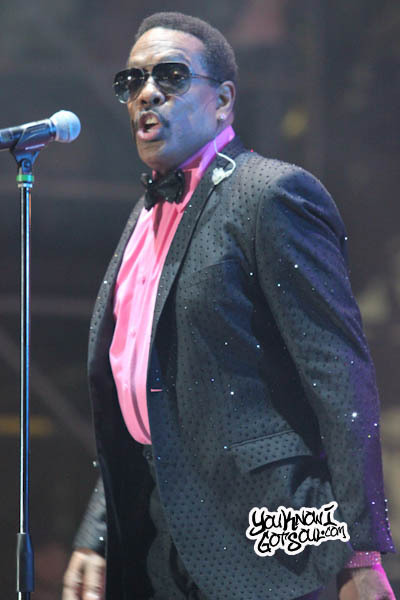 Perhaps the star of day one was Charlie Wilson, who although is now into his 60’s, still dances around the stage with a youthful exuberance. 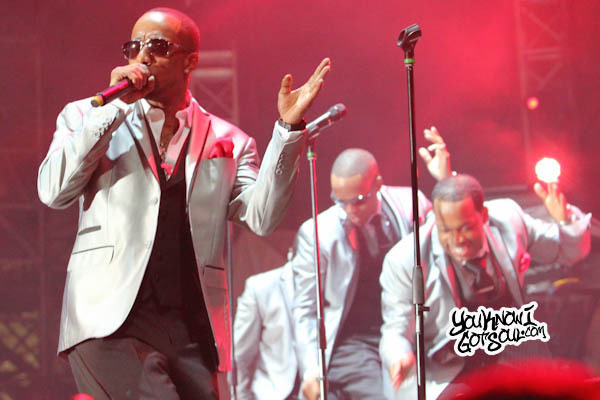 In his hour long set, him and his dancers put on a full production aimed to entertain all of those in attendance. 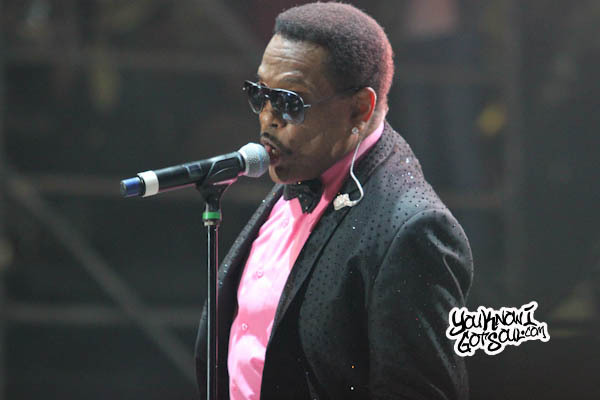 Blessed with a generational voice that’s still powerful as ever, he took the crowd through his solo hits, Gap Band hits, and guest appearance songs. 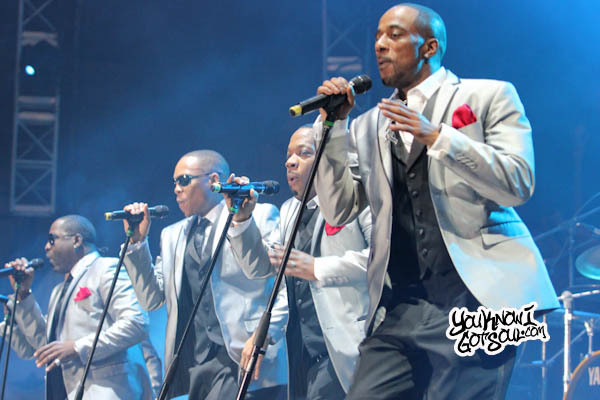 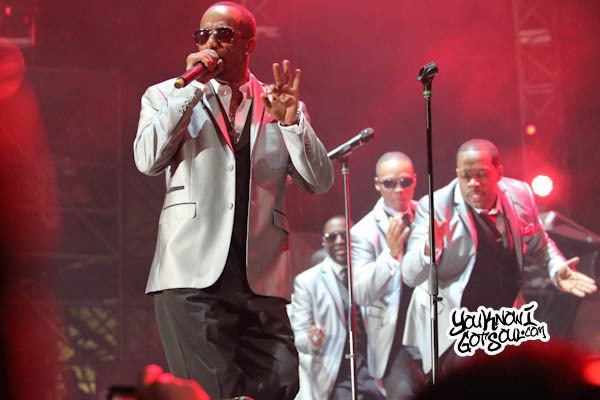 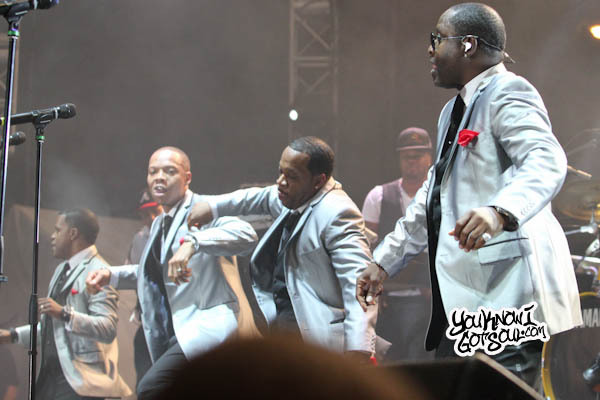 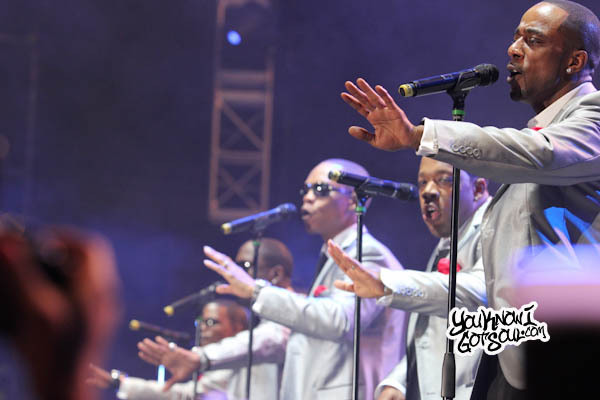 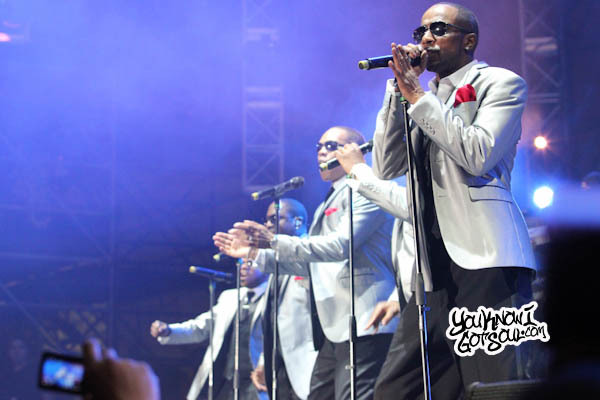 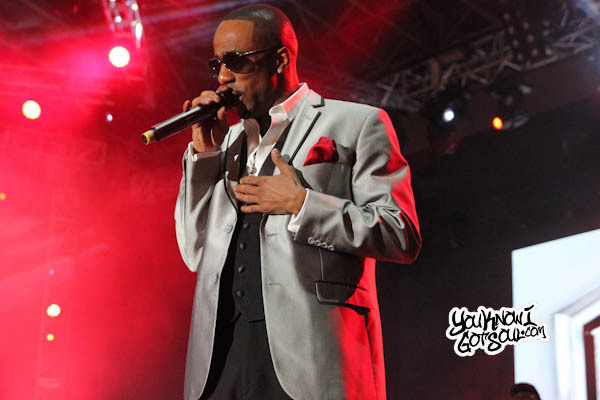 The final act for the night was New Edition, and they didn’t disappoint at all. 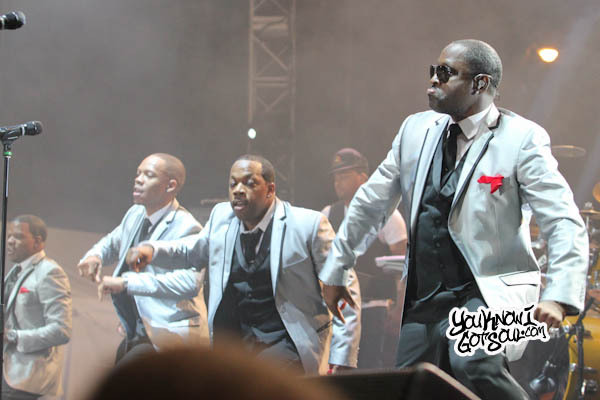 Flaunting their signature dance moves fresh out of the 80’s, the group came out as 5 until unveiling Bobby Brown three songs in. 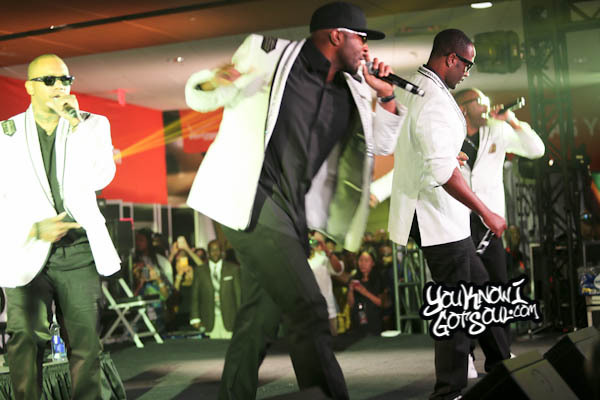 The legendary group took the audience through their 30 years of music including the members’ solo hits and those with Bel Biv Devoe. 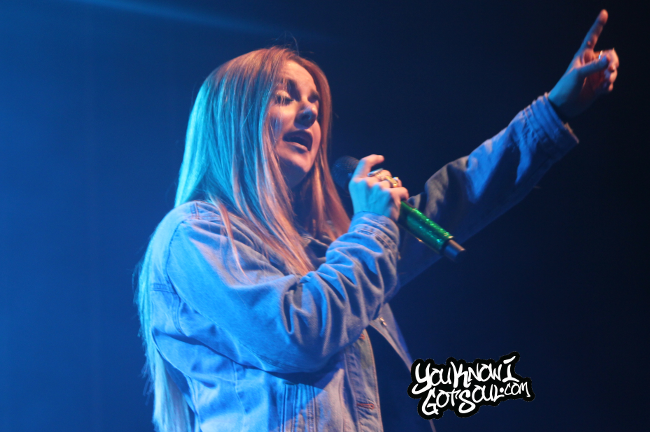 Check out our photos from the event below and stay tuned for our day 2 recap!